Shut Up and Listen, a local homegrown music mini fest is back! After it’s successful debut in 2013, this year promises a plethora of music, from pop to electronica. 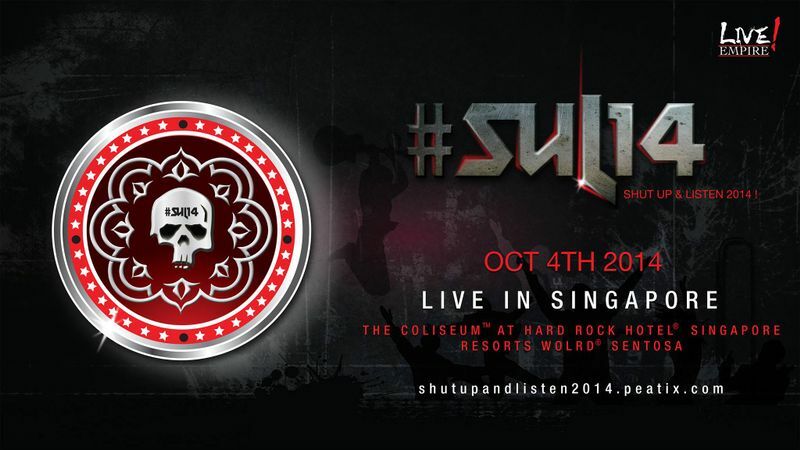 This year #SUL14 will feature four awesome entertainers for a 4-hour long music fest. Live! Empire is proud to announce the first 2 entertainers on the music menu; Avastera and Kawehi!